It is a powerful business intelligence platform that helps you to turn your insights into sales. It allows you to implement email campaigns in order to increase sales and engagement. 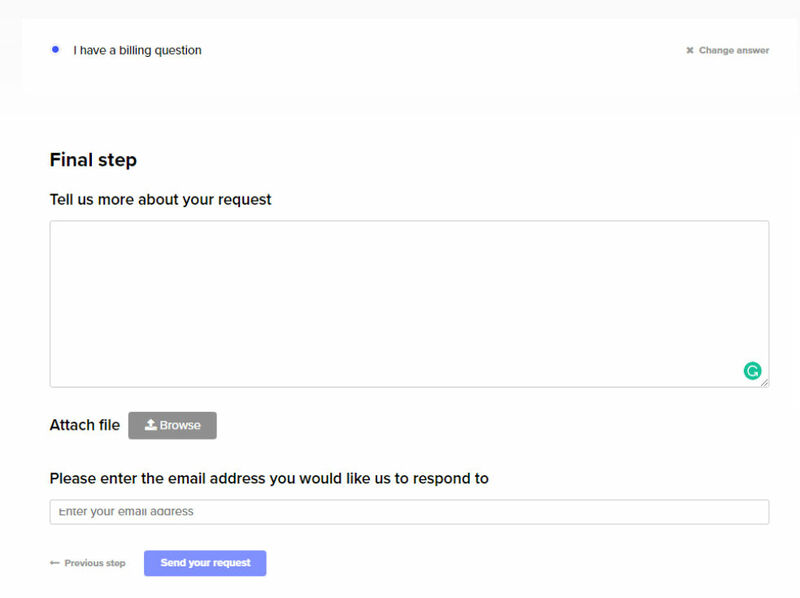 Using email campaigns, you can deliver automated emails to your customers and also you can segment customers to send targeted emails. In addition, using powerful insights you can understand customer behaviour and can surface key insights which helps you to make better decisions. It can be easily integrated with third party e-commerce applications. This software allows you to access all your data any time without sampling. 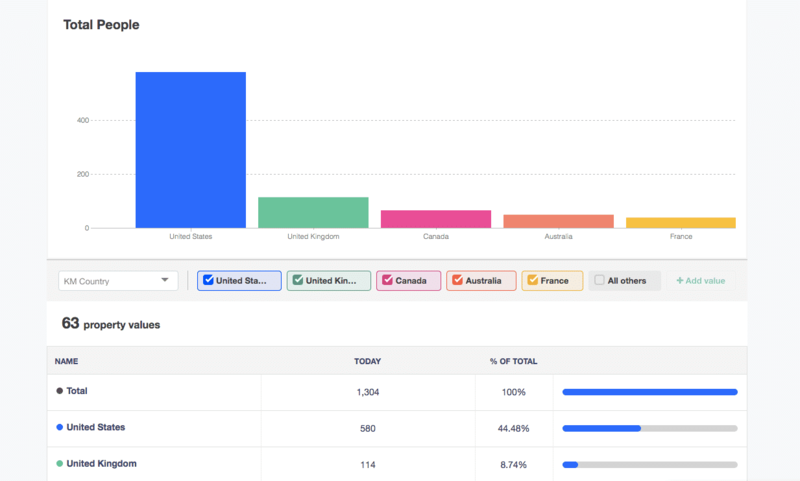 How much does Kissmetrics cost ? Kissmetrics provides a custom pricing for their software. 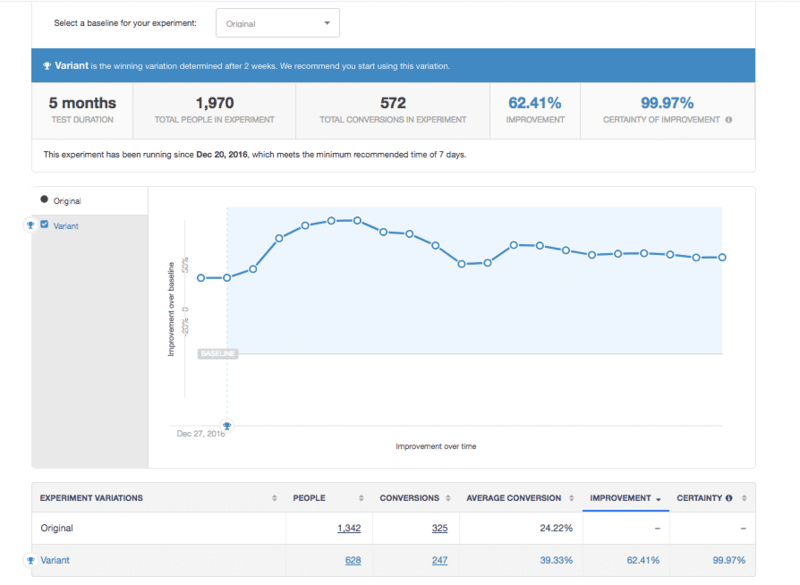 I think it's fair to say that Kissmetrics alongside Mixpanel are the 2 best tracking and leads analysis tools right now and for us, Kissmetrics won the competition for having a more accurate tracking tools and better pricing for a B2C company. Generally these apps are made for B2B companies and therefore their pricing won't make sense for B2C since the total number of events they track easily impacts the price. Forget Google Analytics. 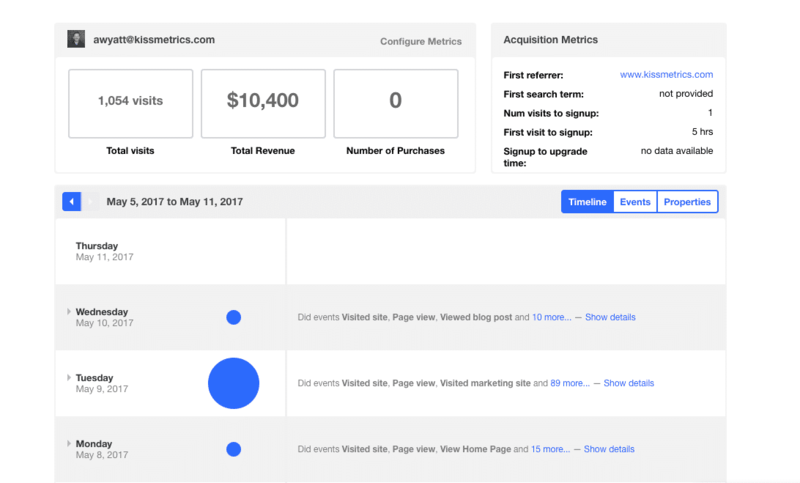 Kissmetrics gives you the metrics that really matter for your business. For me the big difference is that I can see actual people that did actions on my site instead of page views. The tools is very powerful and you can create custom reports to keep a constant eye on your business progress.Persons vs page views. The metrics dashboard. Deep analysis of your user base. Timeline of events a user did. Persons vs page views. The metrics dashboard. Deep analysis of your user base. Timeline of events a user did.